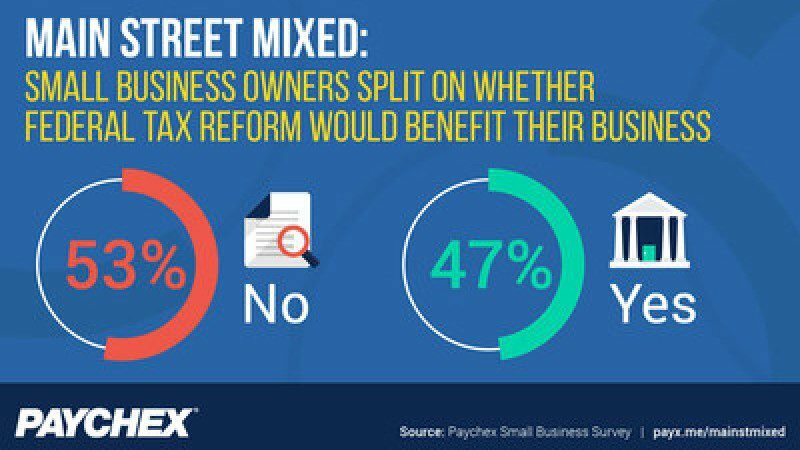 The Paychex Small Business Survey was administered by Bredin, a third-party research firm specializing in small business. The survey was conducted online between November 17, 2017, and November 23, 2017, and polled 307 principals of U.S. companies with 1-500 employees. The group surveyed was not exclusively Paychex clients but included other small business owners to provide a full view of the small business landscape.